This route in Windsor Great Park takes you along the famous 'Long Walk' to Windsor Castle. The path was laid out by King Charles II and the planting of its trees completed by William of Orange in the 1680s. You can walk the length of the tree lined path which runs from the castle to Snow Hill at a distance of 2.65 miles (4.26 km). Along the way you can look out for the resident Red Deer which are often seen in the area. The walk starts in the Savill Garden car park and takes you to Cumberland Lodge where you pick up the Three Castles Walk. Follow the long distance trail up to Snow Hill and the Copper Horse statue which marks the start of the Long Walk. The statue is of George III on horseback, and is said to represent the king as an emperor in the Roman tradition. From the elevated position of the hill there is a splendid view down the Long Walk to the castle. The path then descends to the Prince of Wales Pond and the Rush Pond before passing Doubles Gate and the Long Walk gate. Shortly after you come to the castle which is a royal residence founded by William the Conqueror in the 11th century. The castle is open to the public all year round and includes nice footpaths around the pretty gardens. 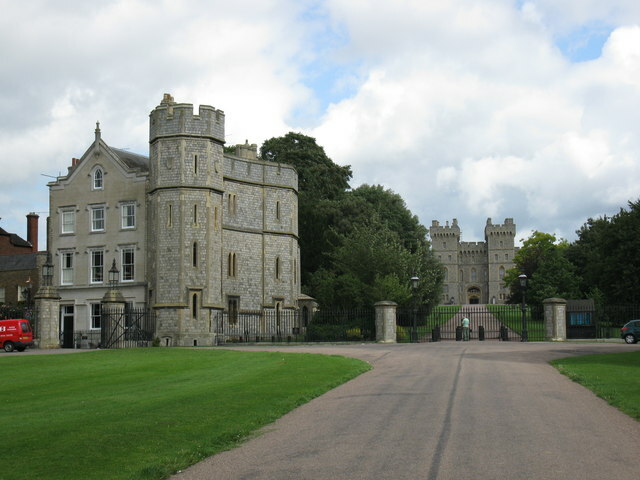 In Windsor you can extend your walk by picking up the Thames Path on our Windsor River Walk. The lovely riverside walk visits Eton Wick, Eton Great Common, Eton College and Datchet.